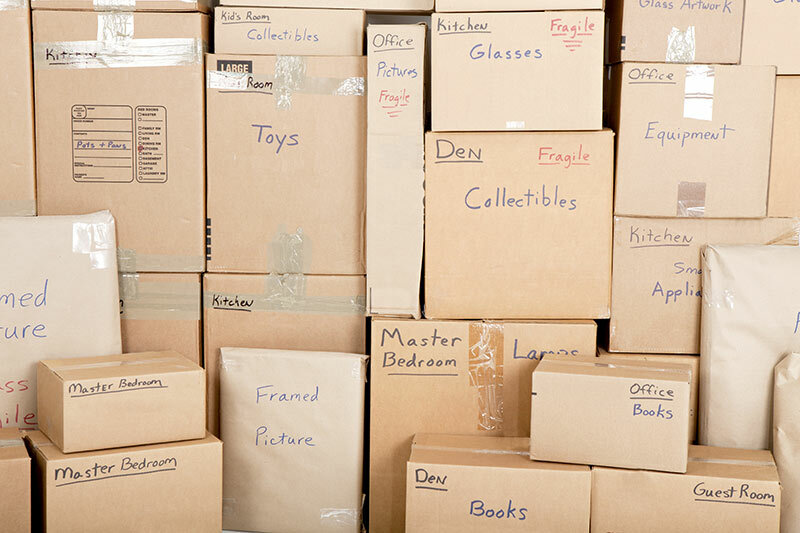 If your new house isn’t quite ready when you move out of your old residence, your possessions may need to be stored for a time before being delivered. Storage trailers can provide you with the flexibility you need during this transition. Will-Do offers a convenient storage solution with our 400+ square-foot cold storage trailers. Cost per square foot is more economical compared to traditional storage units; plus we take care of the loading, handling, delivery, and unloading. Your belongings will be stored in their own secured, private trailer—then located at our controlled-access headquarters protected by video surveillance until you are ready for them at your new location. Please contact us for a leasing quote.